What makes a great barbecue? Recently I told you all about Dickeys barbecue pit franchise and the amazing barbecue food brought to you by Roland Dickey Jr. I am super jealous of the states and their Dickeys barbecue franchise so it got me to thinking about what makes the perfect barbecue? If you love spicy food then check out This post. If you just want a simple get together then you can BBQ even on a disposable kit but if you really want to make an impact with your food then invest in your tools. 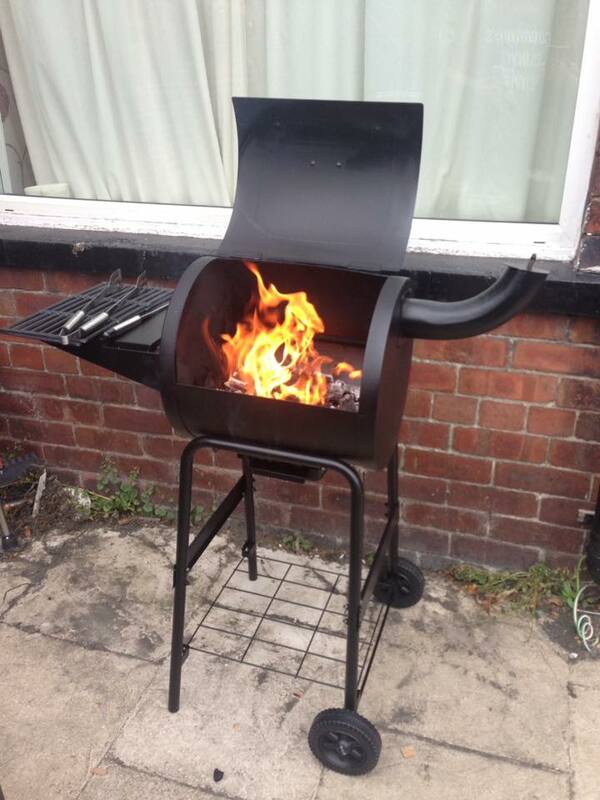 Get a good quality barbecue that you can use for years to come and look after it. Be sure to look for features that make it easier to clean out. I recently got my babe a smoker drum barbecue and it was a fantastic investment we used it all through the summer and have had lots of delicious smoked meats. Even Roland Dickey barbecue had to start somewhere. Keep your guests interested at your barbecue by having a great selection of meats. Out with the burnt sausages and bland supermarket burgers, instead pack in some real flavour. Make some family time out of it and create your own flavourful burgers, Fill them with oozing cheese or dice in some chilli whatever you do get creative and fun with it. Steak is great in the barbecue just be aware of your cooking times. Remember when cooking meats like chicken to be extra careful to give it the full cooking time needed. You can cook a delicious piece of fish on the barbecue too. Of course there are lots of no meat options and be aware if you are doing some veggie or vegan options to either cook them on a separate grill or make them first to respect the wishes of your guest. I am serious don't be fooled that sides are named so because a great selection of nibbles and garnishes can bring the barbecue together. 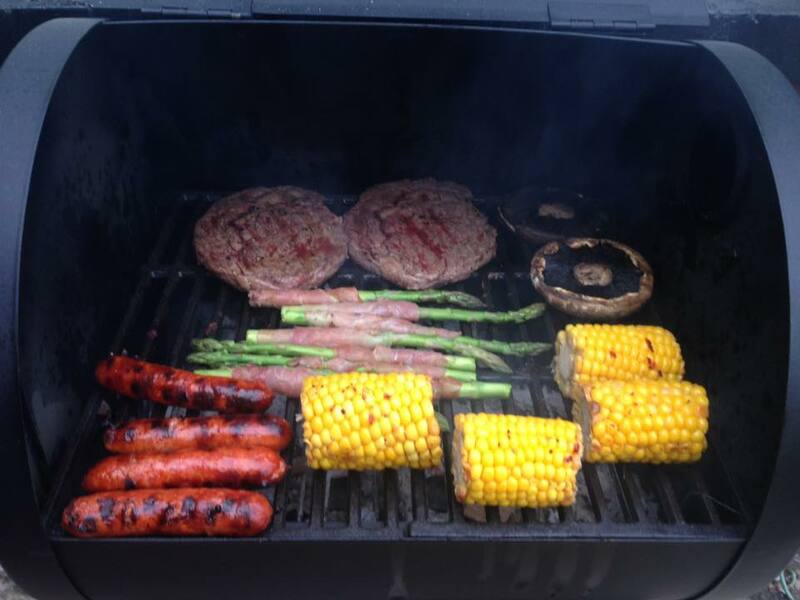 Barbecued corn on the cob is beautiful with some good seasoning, asparagus and mushrooms make a great addition to the grill too. Have a great selection of veggies, buns, pickles, pretzels and of course sauces and you can't go wrong. Have a burger making station for your guests where they can pick a bun and garnishes for themselves and lots of nibbles for them to graze on. Homemade coleslaw is lush with tender meats and juicy burgers. 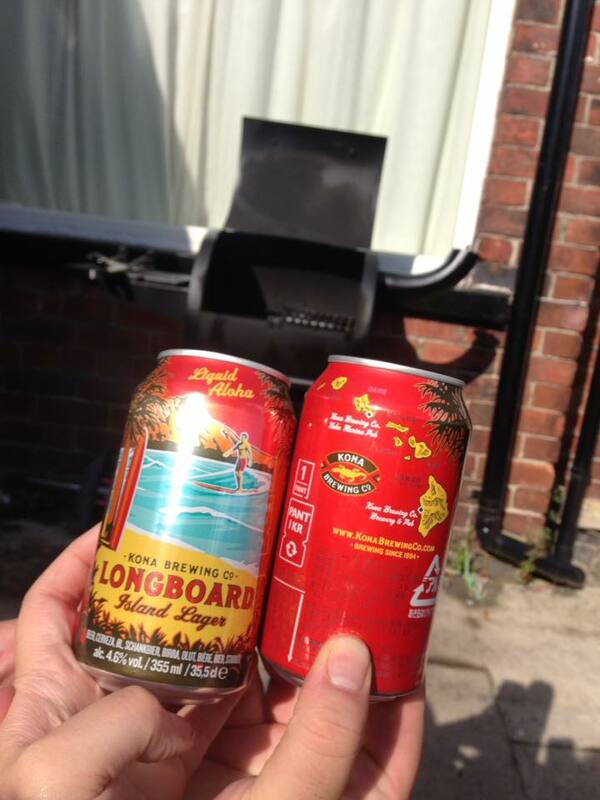 Beer goes great and hand in hand with a barbecue and can actually bring great flavour to the foods too. Use beer to baste some of your meats for added flavour and taste. 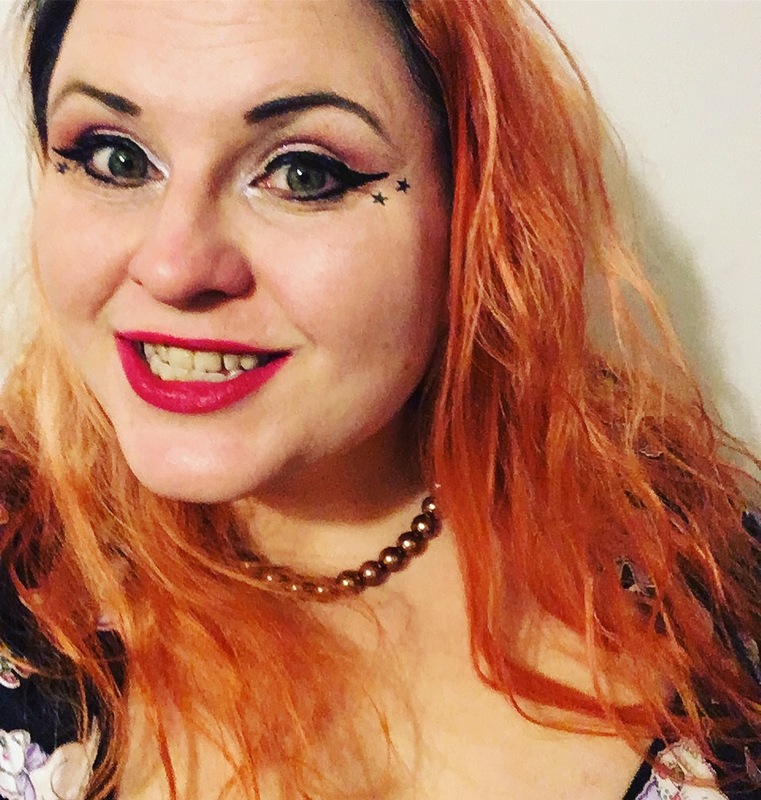 Beer isn't for everyone though so be sure to have some soft drinks to hand or if you are really having a party why not check out my post about delicious gins you could grab. Try to pair your drinks to compliment the meal to give your guests the full experience maybe even create your own signature cocktail to get them dancing. Add some family and friends with great music and you have a great barbecue and day on your hands, What do you have at your barbecue?